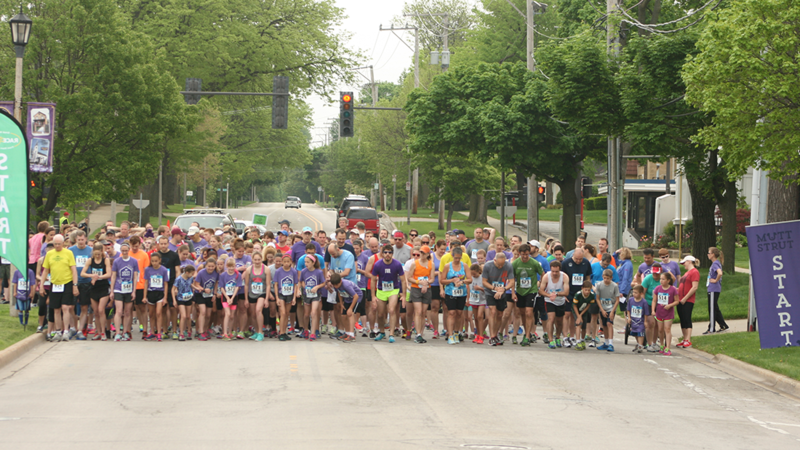 The Lombard Park District presents its 14th annual Mutt Strut 5K race in conjunction with Lilac Time sponsored by the Lombard Veterinary Hospital. Participate with or without your dog in either event! Preregister by 05/17, 7:30pm or register on-site beginning at 6:30 am the day of the race. T-shirt and a pancake breakfast ticket included! Race starts on Parkside Ave, outside of Lilacia Park. Pre-registration by 05/01 guarantees a t-shirt.